Newly acquired Jimmy Butler scores 14 points, but Philadelphia suffers a late collapse at Orlando. ORLANDO, Fla. — Jimmy Butler had 14 points in his Philadelphia debut, but the 76ers collapsed late and lost to Orlando 111-106 after Jonathon Simmons hit a 3-pointer with 8.7 seconds left that helped the Magic finish off a big comeback Wednesday night. Orlando scored 21 straight points in the fourth quarter, then held the 76ers without a field goal over the final 31/2 minutes. Joel Embiid finished with a triple-double of 19 points, 13 rebounds and 10 assists for the 76ers, who lost for the seventh time in nine road games. PISTONS 106, RAPTORS 104: Reggie Bullock made the winning shot as time expired and Detroit rallied from a 19-point deficit to win at Toronto, giving Coach Dwane Casey a victory over his former team. 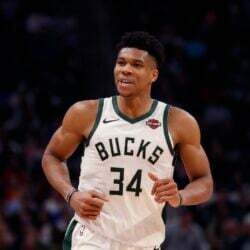 Blake Griffin had 30 points and 12 rebounds, Reggie Jackson and Langston Galloway each scored 13 points and Stanley Johnson had 12 for the Pistons, who had lost six of eight. THUNDER 128, KNICKS 103: Paul George scored a season-high 35 points to help Oklahoma City rout the visiting Knicks. 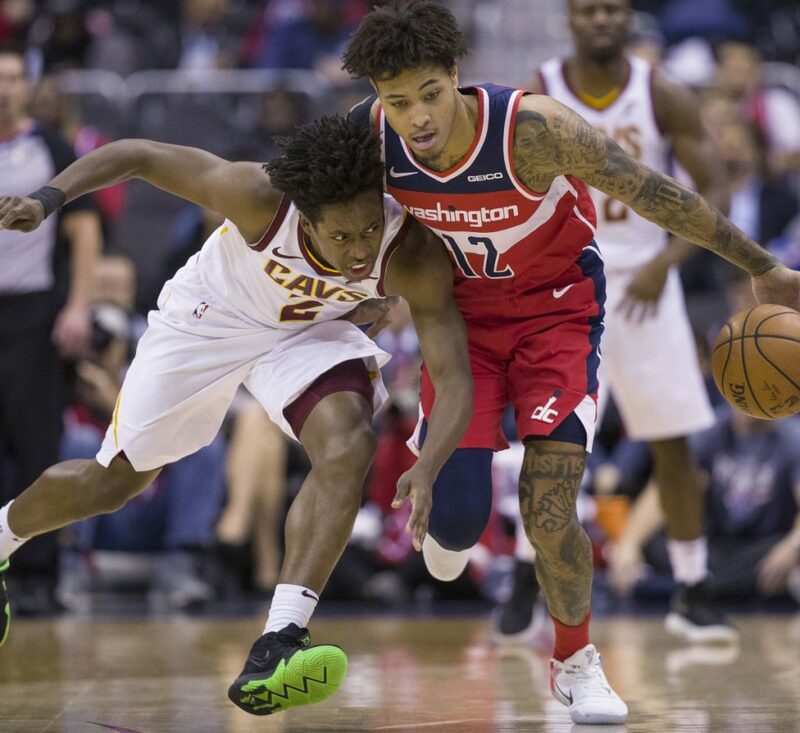 WIZARDS 119, CAVALIERS 95: Bradley Beal scored 20 points, Otto Porter added 15 and host Washington beat the undermanned Cavaliers for its third straight victory. Rookie Collin Sexton had a career-high 24 points for Cleveland, and David Nwaba added 11 points. Playing the second of back-to-backs after topping Charlotte on Tuesday night, the Cavaliers are an NBA-worst 2-12. HEAT 120, NETS 107: Tyler Johnson scored a season-high 24 points, Goran Dragic had 21 and visiting Miami beat short-handed Brooklyn to snap a three-game losing streak. Josh Richardson added 15 points and Hassan Whiteside had 14 points and 10 rebounds for the Heat. They never trailed and led by as much as 23, rediscovering their defense after some poor outings during the skid. GRIZZLIES 116, BUCKS 113: Marc Gasol scored 29 points, Mike Conley added 26 and Memphis used a late 15-2 run to beat Milwaukee, handing the Bucks their first home loss. WARRIORS: Stephen Curry won’t play during Golden State’s three-game Texas road trip as he recovers from a left groin strain, though he is traveling with the team.